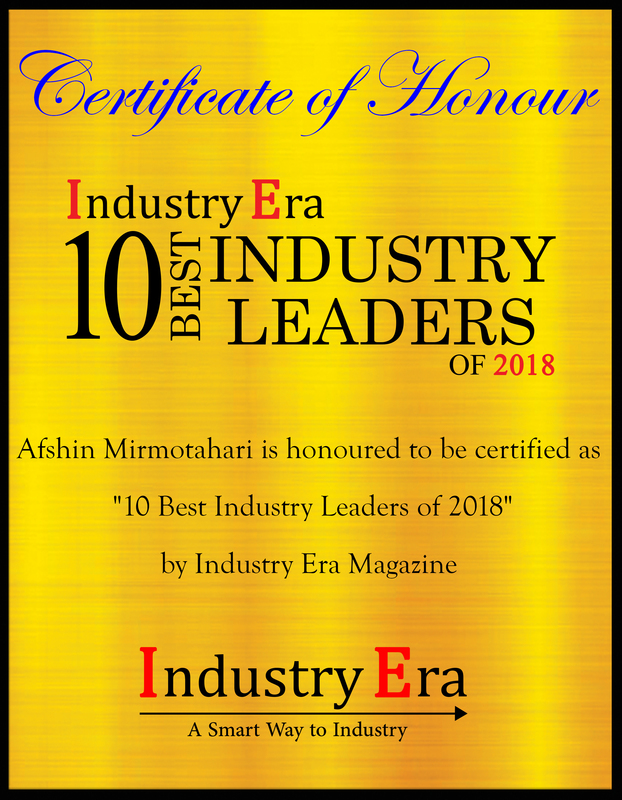 Often described as "the premier industry icon in graphics proofing and software technology development," Afshin Mirmotahari, chief technology officer for BLUE Software, brings both leadership and technology prowess to leading development team members to continuously innovate and bring concepts to product reality. For more than 20 years, BLUE Software's leading enterprise label and artwork management (LAM) applications have enabled marketing, CPG, retail and life sciences customers to satisfy the rigorous demands of creative, brand and regulatory compliance. Clients can create customized environments based on what each user is authorized to access, enable users to work in their own native languages, easily zoom in to view the tiniest details on any label, manage extremely high-resolution graphics, automatically build digital briefs, view reference files during proofing sessions, enjoy real-time updates rather than requiring page refreshes and quickly access the project map to assess status.
" BLUE enables any manufacturer to save itself from manual, time-intensive processes to design, review, approve, execute and share packaging — reducing waste and redefining what it means to be productive. " "BLUE enables any manufacturer to save itself from manual, time-intensive processes to design, review, approve, execute and share packaging — reducing waste and redefining what it means to be productive," said Mirmotahari. Since manufacturers have produced professional product labels and answered to multiple stakeholders, they've needed LAM tools. What used to be handled through handwritten notes and snail mail to ensure regulatory compliance and effective marketing now gets done much more efficiently with workflow management technology that boosts productivity in countless ways. From electronic delivery of materials for review to simultaneous collaboration and worldwide distribution of localized assets, manufacturers operate efficiently thanks to modern LAM technology. In 1997, a large, multinational beverage corporation faced major workflow issues related to asset management, needing to house, protect and manage more packaging information and high-resolution images than the vast majority of businesses. Chicago based BLUE Software a leading provider of Label and Artwork Management solutions researched the intricate workflow issues facing manufacturers and developed solutions to simplify the package and label production process for this company and others by creating an enterprise platform that continually learns and evolves to support client needs and improvements in technology. Embracing the software-as-a-service (SaaS) model enabled BLUE to offer the same transformative technology enjoyed by large manufacturers to much smaller brands. 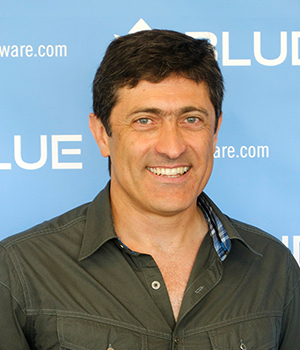 Today more than 12,000 brands rely on BLUE Software. "With 20 years spent studying client business needs, BLUE's features have evolved to accommodate the strictest requirements of pharma regulatory departments as well as progressive needs of marketing departments," said Mirmotahari. Having created the top on-premise and online production, visualization and proofing technologies of the past 20 years, including Creo, Kodak InSite and the award-winning, all HTML5 Viki Vproof solution, Mirmotahari leveraged these experiences to guide the BLUE team in development of its SaaS solutions, built upon the gold standard BLUE itself established with its first on-premise technology solutions for large manufacturers. The new SaaS solution solves a massive e-commerce challenge for manufacturers large and small by extending its LAM solutions to fill a critical void for manufacturers struggling to meet the rising demands of consumers and e-commerce resellers. BLUE helps clients unlock hidden cost-saving opportunities within each stage of the LAM process and improve productivity KPIs, including reducing the number and duration of label review cycles, boosting speed-to-market, lifting sales and ensuring regulatory compliance. Today's solutions from BLUE enable efficiency and compliance, but the user experience uniquely caters to a creative audience. The BLUE UI now empowers customers to move product data such as ingredients, nutrition, allergy information, images and other resources directly from manufacturers to consumers and resellers. Innovative features continue to be added to meet client needs, including Adobe Illustrator automation for production of packaging label from art and copy, automated creation of 3D digital twin from 2D label, Dynamic Workflow capabilities for adjusting tasks in real time independently of other workflow steps, and fully-integrated Text and Image Compare for automated proofreading and display of differences. 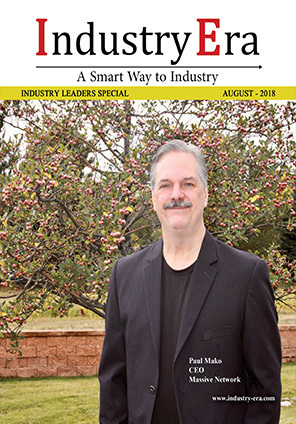 BLUE Software is the leading provider of Label and Artwork Management solutions for marketing, consumer brands, retail, and life sciences companies.